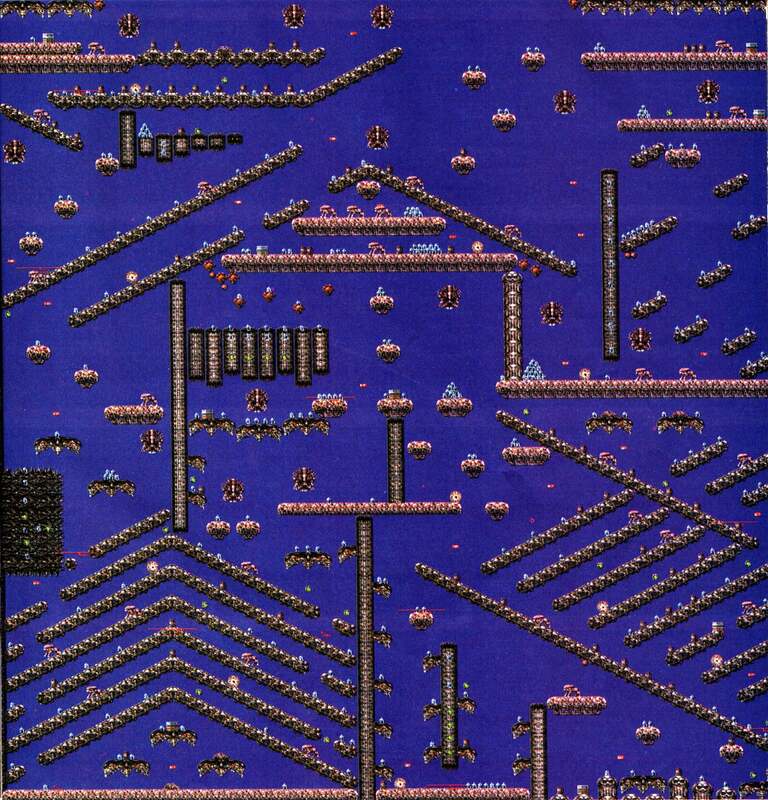 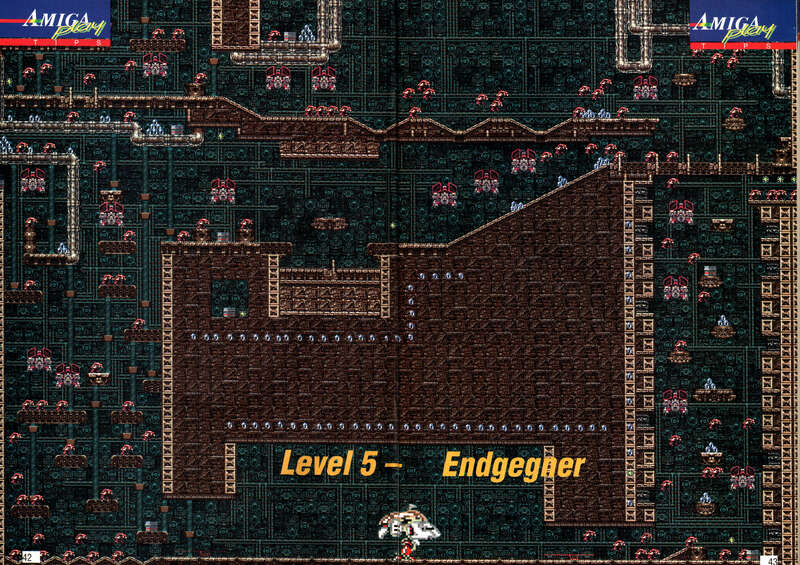 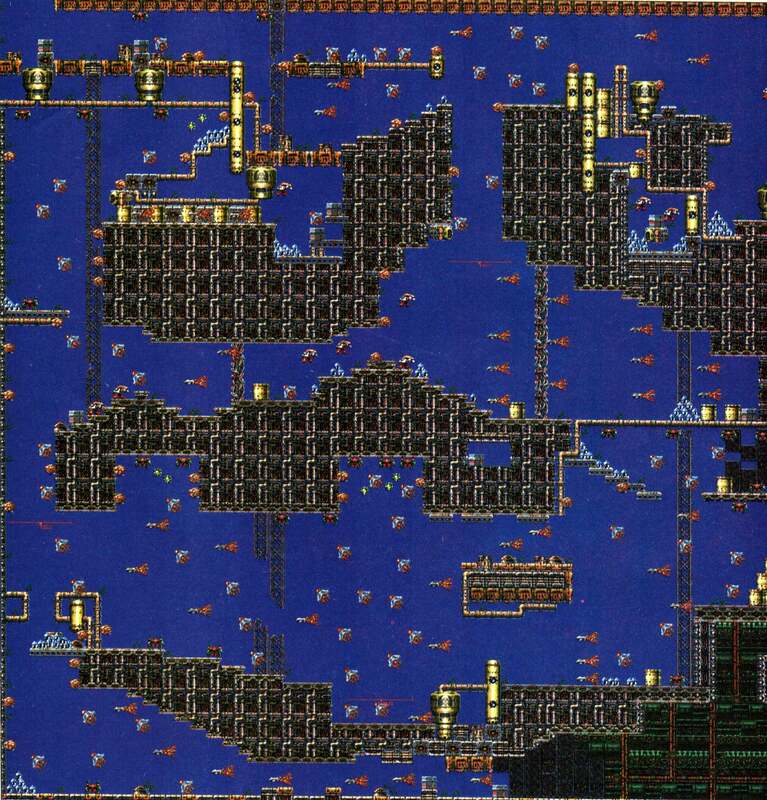 Here you can find the complete Turrican 3 maps, found in Amiga Play 01/94. 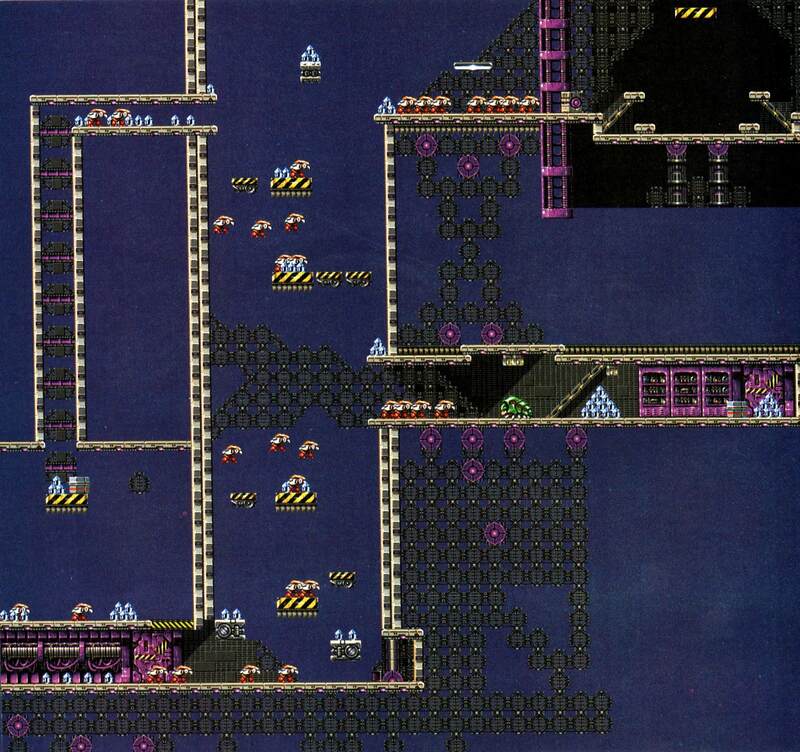 If anybody wants the originial scans (DIN-A4/300 DPI) just mail me. 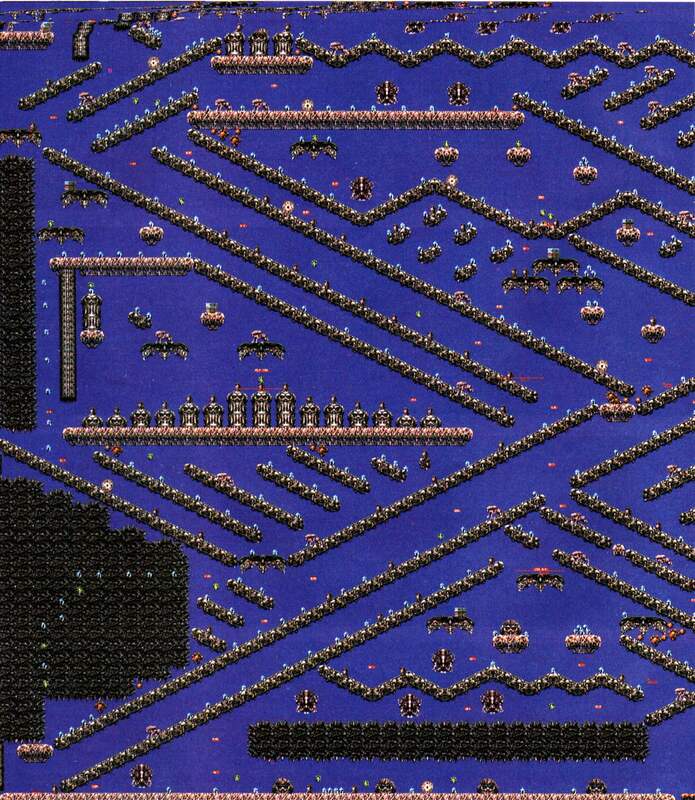 The Alien Train and Srapyard Flight-Level are missing, because a map is quite senseless.